East Oakland Moonglow Appliance Repair - East Oakland Moonglow Appliance Repair is a full service, affordable appliance repair center with three decades of experience. East Oakland Moonglow Appliance Repair is a full service, affordable appliance repair center with three decades of experience. Oakland Appliance Repair provides Lake Orion MI customers with top quality parts and fast appliance repair service. 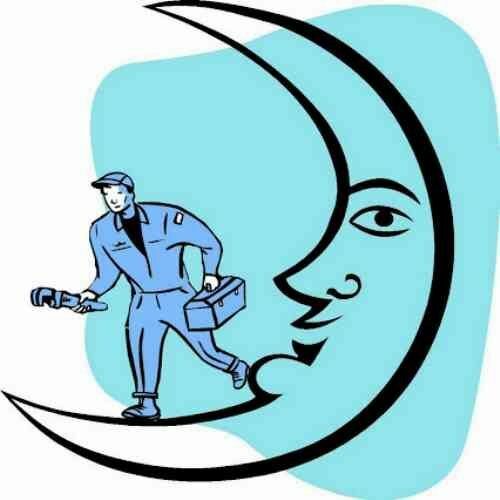 Lakes Area Moonglow Appliance Repair serves all of West Bloomfield and the surrounding communities. Same day service with weekend evening appointments available.